The Wind Festival for the Arts is looking for artists or artisans to pitch arts and culture focused workshops and/or live art demonstrations to happen as part of the 2019 festival. These experiences will be offered free to the community with the Wind Festival for the Arts covering costs in order to offer a free, accessible event focused on local arts. We’re looking for ideas from all arts disciplines! Applicants will be informed of their acceptance upon committee review. Dates: July 19, 20, 2019. 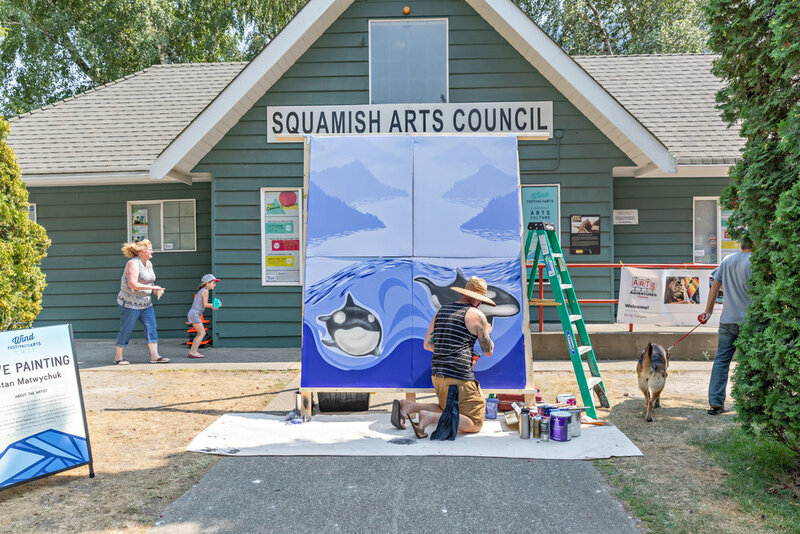 Thank you for submitting your application to be a part of the 2019 Squamish Wind Festival for the Arts. We will be reviewing applications as we receive them.